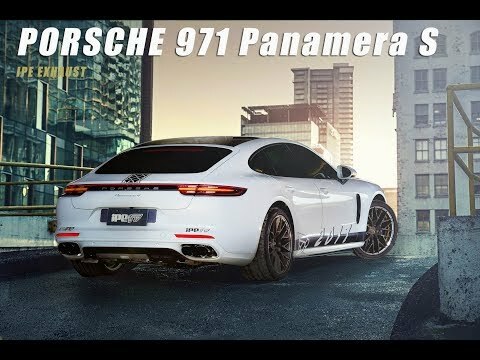 The Porsche 971 3.0T Panamera / 4 refined with an iPE Innotech Performance Exhaust system produces an extremely loud and aggressive sound as well as a comfortably quiet cruise by the push of a button when wished for. Our Valvetronic exhaust delivers both power and dynamic valve control to the driver's seat. 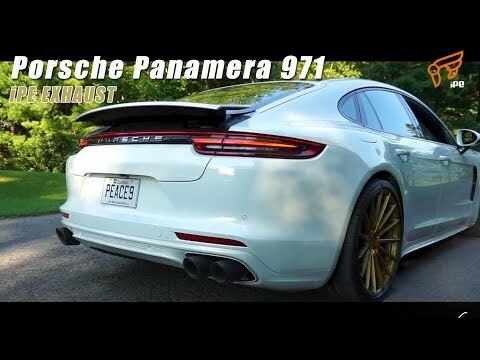 Each part of the exhaust system is individually designed to perfectly fit the Porsche 971 3.0L Turbo Series.